World´s Top 25 Beaches by Tripadvisor! We are all searching for the world´s best beaches and a good help in the search is “Tripadvisor 2015 Traveler´s Choice” where the world´s top 25 beaches were crowned. Get inspired and start planning but be careful since all advice on this list is not rock solid. World´s 25 Best Beaches According to Tripadvisor Traveler´s Choice. I was trying to keep you in suspense, but I can´t. Here are the 25 best beaches in the world according to Tripadvisor. Condé Nast Traveler have similar lists and they are fairly open with the scoring and the process on how a hotel or destination gets on the list. I have searched high and low on Tripadvisor´s process but have not found anything. I am not implying that there has been any discrepancies or that it is rigged but it would have been very nice to know how it was done. If you know how it is done, please do not hesitate to get in touch in touch via email, in the comments below, on Twitter, Facebook or Google+. 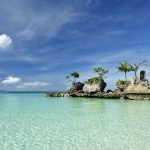 Boracay is famous for its crystal clear water and pristine beaches. Bahamas, not on the list, but famous for it´s stunning beaches. There are a few destinations marked as good for to visit all year. 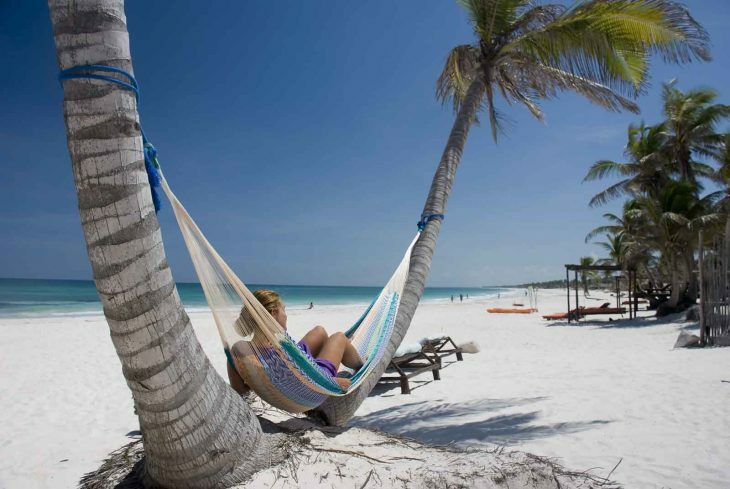 Examples of beaches with moonson and rainy seasons are Cuba, Florida and Phuket even if they are good to visit for longer periods than what is considered ultimate according to most guidebooks. There are probably more examples of beaches not good to visit all year, so do your research properly before booking the trip. Formentera is also considered as an all year destination but personally I would stay away from the beach on Formentera during European winter. Seriously, Formentera is best to visit mid-May to Mid-October. The nomination of World´s 25 Top Beaches is a great initiative and inspiration. Could possibly outrank Condé Nast Traveler´s lists in the future. If you are curious about these beaches you might be interested in my article about Sandoway Resort in Ngapali or my article on why Phuket still is a great destination to visit. 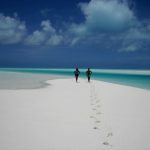 Have comments, ideas or questions on world´s best beaches? Then please get in touch via email, in the comments below, on Twitter, Facebook or Google+. Working At An Airport – What It Is Really Like!